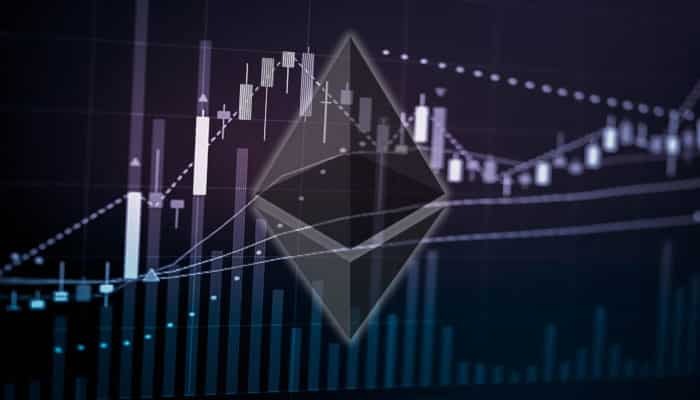 Considering the overall crypto market since last week, things have changed drastically for one major cryptocurrency, which is Ethereum. Everyone is more focused on this digital asset as it inches close to the $100 position. For the moment, Bitcoin has just managed to cross the $3,400 mark. In all possible factors, the Bitcoin rate is testing itself on the $3,000 mark, which is a combination of psychological as well as a market indicator. Over the past three days, the Bitcoin rate chart is extremely disappointing if you were expecting a positive rally in this cold weather. Since the last three days, it has shed more than $200. Traders and ordinary users will be affected because of this loss of points. There seems to be no scope of a bull run as the Bitcoin appears to be losing its pace. It seems highly probable that the recovery which was evident in the last one and a half day are just robots that use the low rate to buy. They cannot even predict that a more economical price still could be around the corner. Though probably, Ehereum is having the worst week than any other crypto. Summarizing the market on Friday, Ether was trying to position itself at $118 and $120 and a few dollars below all through the markets hours. Things became even worse over the weekend. The time of 24 hours also showed how bad the condition was. Twenty-four hours ago, Ether opened on Coinbase at $111 mark and later positioned itself at $105. Ether at $100 could be a possibility this coming week. There is no fresh ICO that could create a demand for Ether adding to its current difficulty. There is no decentralized application utility which generates the usage of “gas,” is also seen a reason for the current price status. There are chances that an increase in any of these could raise demand for Ethereum. This lowered price of Ether is however appreciated by traders who are looking to hold at the assets for a more extended period of time. People having faith in Ether are worried over the fact that its value could be changed once the Proof-of -Stake system is generated in the times ahead. Tokenized system is certain to figure out their true market. It was reported yesterday that Tether has crossed the market cap of EOS and has taken the position of EOS. This was majorly due to the drop in the price of EOS that created a positive impact to Tether in increasing its market capitalization. According to the report it is seen that Tether is comparatively not moving much in relation to other stablecoins which are growing at an increased speed. EOS has witnessed a 10 percent recovery over the past few hours of trading depicting a volume of $800 million. Litecoin showed an average of near about $31.20, though Coinbase had it at a lower price of $30.90. It is seen that Litecoin has followed the Bitcoin path whether uphill or a downslide. It would though be interesting to see if Litecoin holds on to its target of $30 even as Bitcoin falls below $3000.